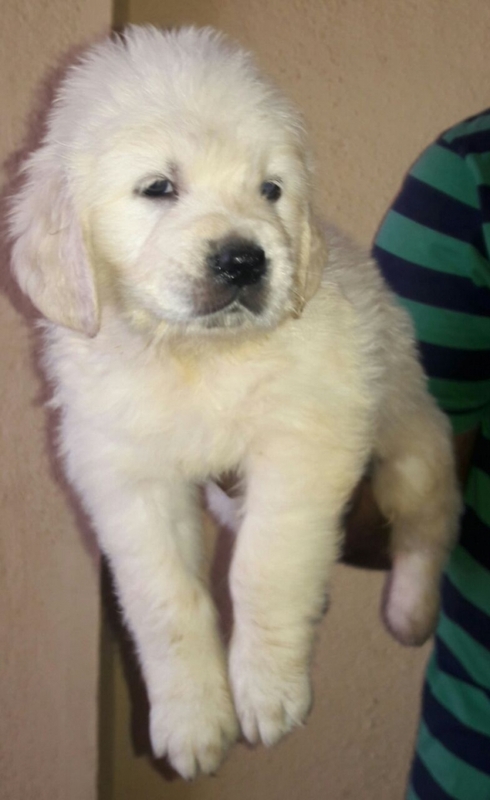 We have Champion Bloodlines Golden retriever puppies for sale in Chennai, Tamil Nadu. 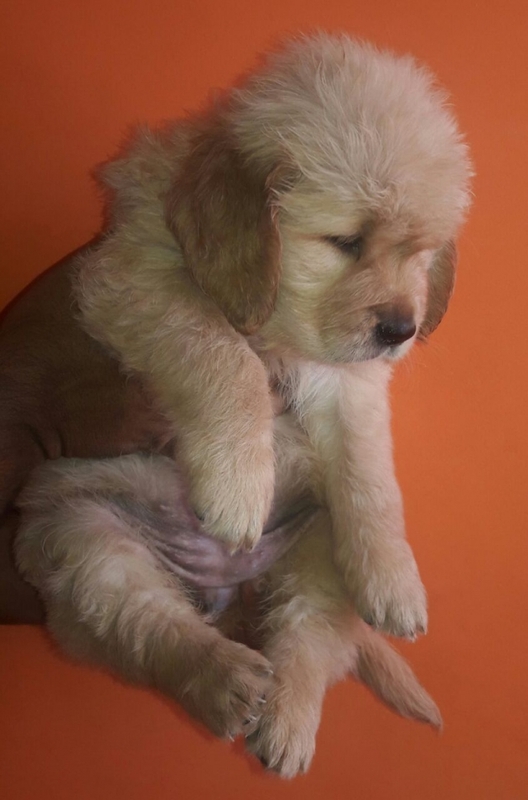 Our puppies are very health and active. 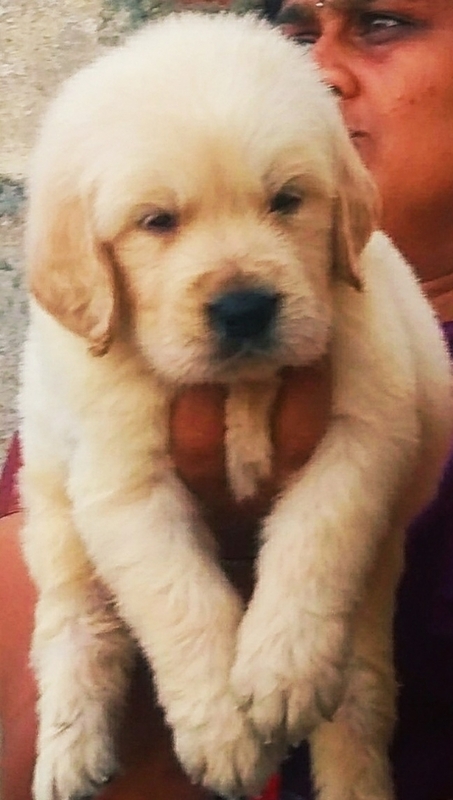 Pet lovers can contact me if interested.